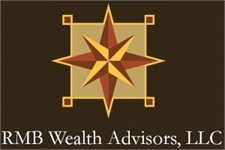 RMB Wealth Advisors is a wealth management group located in Hamilton Township, NJ. It was established in 2007 to provide advice to individuals, families and small businesses. 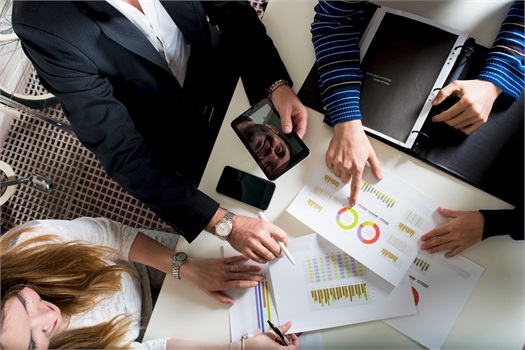 With over 35 years of combined industry experience, we have the expertise necessary to assist our clients in making informed decisions with their financial affairs. 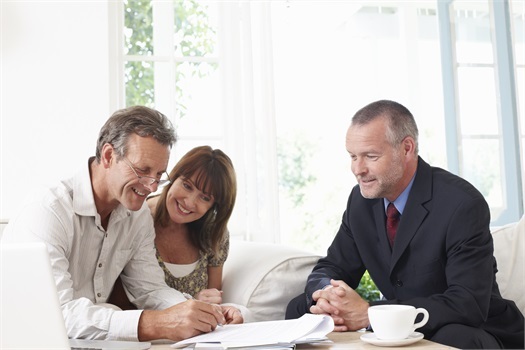 As independent advisors, we advise our clients in a manner which is always thoughtful of their best interests. We work with clients from varying backgrounds and stages in life and we understand that each client is deserving of a customized strategy that takes into consideration their family’s wants, needs, goals and dreams. Our smaller size gives us the ability to create a welcome environment for our clients where they feel comfortable as well as knowledgeable with the strategy we implement. We encourage our clients to ask questions and pride ourselves on outstanding service. Our mission is to become our clients’ trusted advisor who will not only serve as lifelong partners to them and their families, but assist their future generations as well. If you are experiencing a life event such as a retirement, promotion or change of job, the birth of a child or grandchild, divorce or death in your family, we encourage you to call us for a free consultation. In addition, if you would like a second opinion on your current strategy, there is no better time than now to receive one.